For a moment of relaxation and well-being, in a Beauty Salon or at the hotel Raphael in your own apartment, our Clefs d’Or concierge team is able to recommend to you excellent professional masseuses. Numerous technics are offered for a relaxing or stimulating massage : shiatsu, californian massage, reflexology... You can choose according to your preferences. In a soothing atmosphere, various treatments and facial and body massages are offered, tailored to the seasons and the special needs of your skin. Archival bottles glitter on shelves, a gold-mesh chandelier drips from ceiling to floor, and perfume-filled glass tubes snake across a wall. Guerlain's Champs-Elysées flagship retains its 1914 period elegance — and has a good dash of modern glamour — thanks to a spectacular 2005 renovation by Andrée Putman. The "Guerlain method" facials at the top-floor beauty institute are just as distinctive, running as long as two hours and relying on massage rather than machines for lifting. The Brazilian designer known for her white shirts has followed her first dream and has opened her very own spa, located at her Saint-Honoré boutique. Cotton, silk and wild bamboo are the heart of the signature treatments offered here. Try the Relaxing, Oxygenating Massage with Feet, a relaxing massage using a blend of vegetable and essential oils. Using their feet, the therapists offer twice the effect of a hand massage. Stimulating the lymph and combating stress it will leave you with a unique experience. 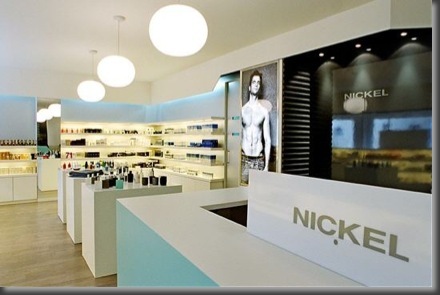 In September 2006, Payot inaugurated a new space dedicated to beauty, health and well-being, Espace Payot. A reception area, changing rooms, showers, hairdresser, manicurist, pedicurist... everything has been thought of for your comfort. Composed of a comfortably sized swimming pool, equiped with countercurrents, massaging zones, swan necks, aquatic music and chromatoherapy. Without forgetting the jaccuzi with aromatherapy essences. Beauty has a place, the House of Beauty Carita, a unique place, a unique address where the spirit of modernity, the Carita spirit still blows. A world of plenitude and harmony. Global beauty : hairstyling and treatments, combined with face and body care. 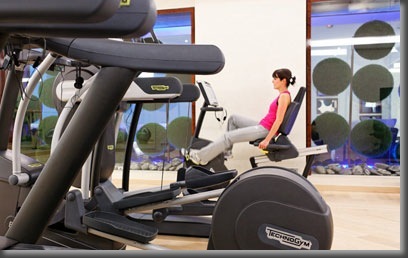 In a building classified as a historic monument, 500 m² are dedicated to beauty and well-being. 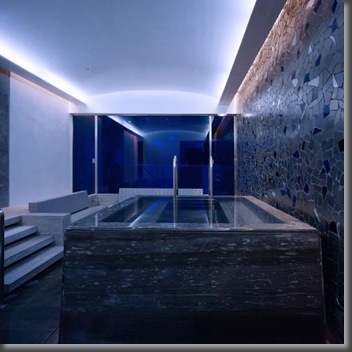 Exceptionally located in the heart of Paris, in the Square de l’Opéra Louis Jouvet, a private pedestrian street favorable to calm and serenity, the Cinq Mondes Spa is a preserved site to regenerate oneself far from the noise and bustle of the city. Cinq Mondes treatments are marked by quality, authenticity and ceremony. 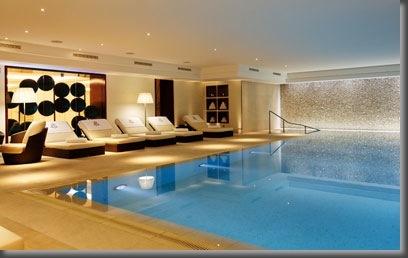 They offer, in exquisitely refined Spas, a genuine Sensoriel Journey. 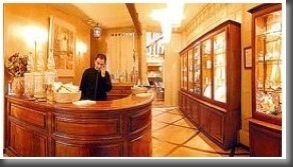 The first spa for men in Paris offers facial treatments for all skin types. Choose from a super-moisturising facial for dry skin or opt to go for a relaxing massage with their famed "back rub" or try their hot stone massage. Also offering waxing to achieve baby-smooth skin, this is truly a man's haven !